I’ve read most of the novels that Jennifer Echolls has had published. I admire how wonderfully her dialogue and characters come across, and am pleased today that she has answered a few questions about her newest release, Such a Rush! Jennifer Echolls: At eight, I wanted to be a writer like my (unpublished) grandmother. At eighteen I was a music major. But I quickly switched my major to English because I wanted to be a novelist. By twenty-eight I was a graduate student in English and a college writing teacher, I was working on my seventh (unpublished) novel, and I’d had two literary agents. JE: Brain, all day long. I don’t feel very smart–I’m downright stupid about some things, like how to get a novel published–but I’m analytical to a fault. JE: The love scenes between Leah and Grayson seem to be going over pretty well. JE: All romantic comedies–I just re-watched America’s Sweethearts twice. JE: Elvis, because he was a remarkable talent in multiple genres, and he came from right next door in Mississippi. Mindi, thanks for having me on your blog! fly for his banner advertising business, she sees it as her ticket out of the trailer park. And when he dies suddenly, she’s afraid her flying career is gone forever. 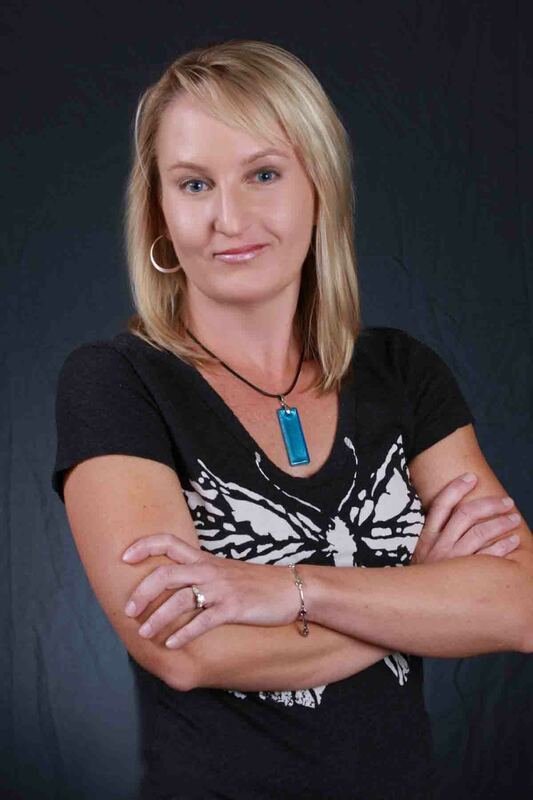 ABOUT THE AUTHOR: Jennifer Echols is the award-winning author of multiple romantic dramas and romantic comedies for teens. She lives in Birmingham, Alabama. 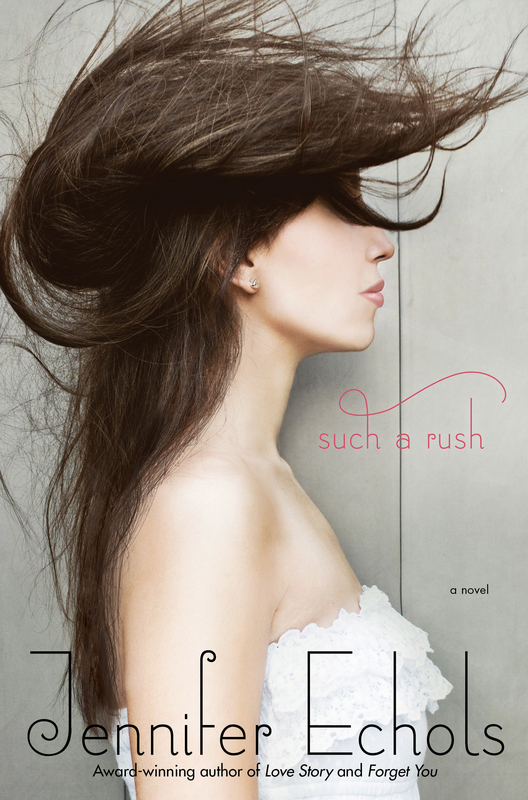 I love this series you ladies are putting together, and this is probably my favorite one, because I love Jennifer Echols’ books and Such a Rush is my new favorite!